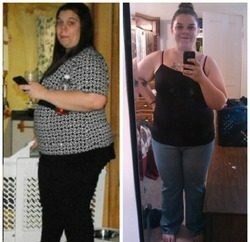 I was obese my entire life, but my weight significantly increased after I moved away to university. It affected my confidence. I was generally a very social person, but my weight was always a burden in the back of my mind. I was lucky enough as a child to be surrounded by very supportive and loving people. I was never bullied because of my weight or ostracized by loved ones. My turning point occurred on January 4, 2016, when I realized my health was in great danger. I somehow stumbled upon an online article detailing symptoms associated with diabetes. To my horror, I shared many (if not all) of the symptoms. I just got up one day and signed up for a gym membership. I started going daily and counting calories. As time went on, more weight came off! 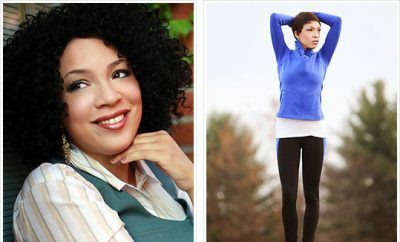 RELATED: Weight Loss Success Stories: Eleanora Lost 57 Pounds And Went Down 11 Sizes! I saw results on the scale immediately but I did not see results in my body until I lost around 40lbs. So about 2.5-3 months. I am a full-time student who works. My biggest challenge was time management. Results kept me going. 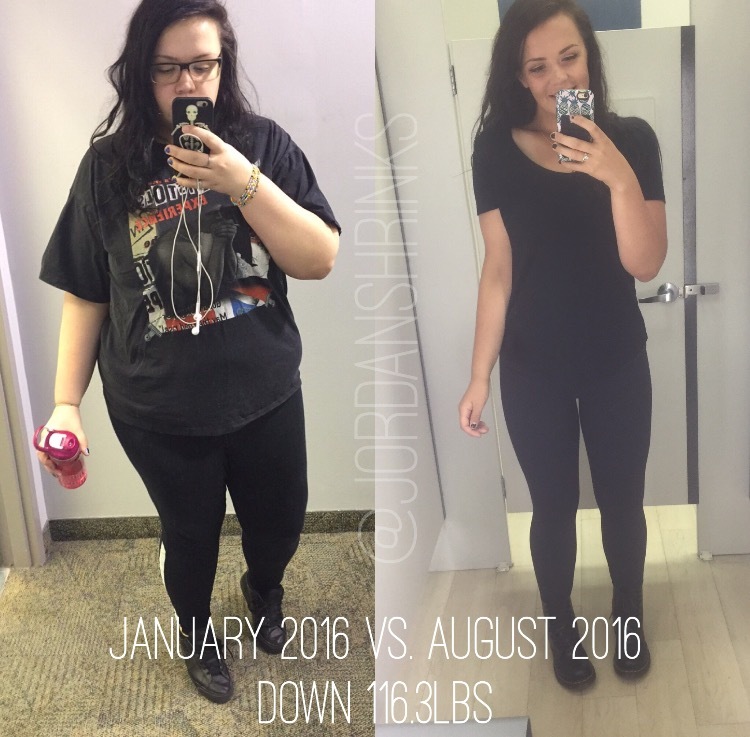 I was motivated by the scale but also the improvements I saw in my health. i.e. after three months I took a blood pressure test that revealed I had reversed my once severely high blood pressure. I haven’t hit any plateaus. I might hit one in the future, but if I do, I plan on just pushing through it. It took me 6 months to lose 100lbs and it will probably take another 6 to lose the remaining 50lbs. 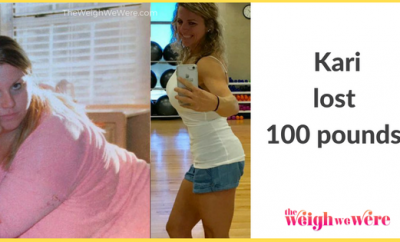 Many – most revolved health but going from a 3x to a size medium was definitely a big one. I switched from a vegetarian diet to a vegan diet. I am much more active. Counting calories is a great learning strategy but don’t starve yourself to hit your calorie goal. Work out in the mornings. It helps get your metabolism going and it ensures you won’t skip the gym after a long day at work or school. Drink a lot of water and eat lots of fruits and vegetables. Find an exercise routine that works for you. If you enjoy exercising, you won’t give up. Don’t deprive yourself of the foods you love. You will end up binging. I love this stroy. It is good motivation stroy. Thank you ! 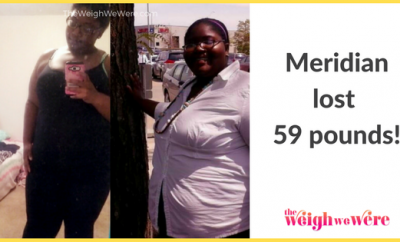 How I Lost Weight: Meridian Lost 81 Pounds Through Weight Loss Surgery And Saved Her Life!